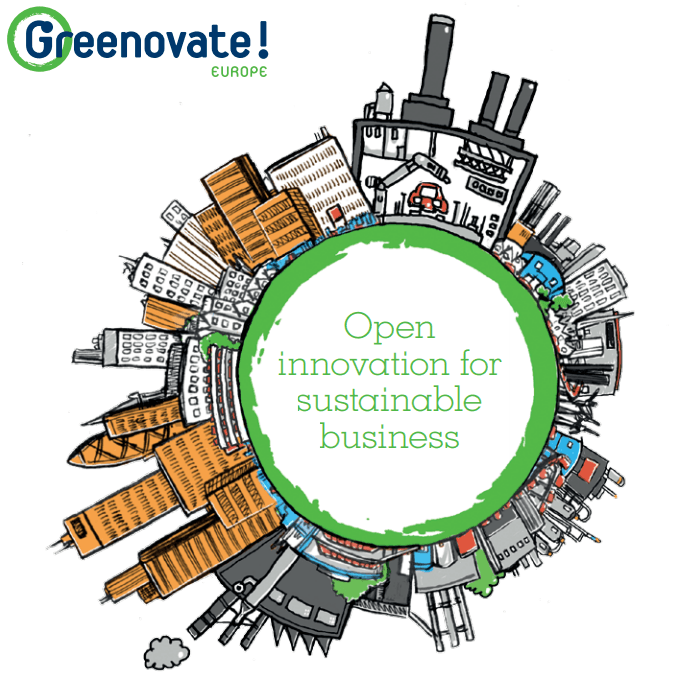 Greenovate! Europe combines the expertise of technology developers and contribute this knowledge quickly and successfully to European and international markets. Participants in Greenovate! Europe are committed to a Europe that excels in eco-innovation. Van der Meer & van Tilburg is part of this partnership. Gosse Hiemstra, director of Van der Meer & van Tilburg is now president of Greenovate!